This family looks like they are straight out of a magazine!!! 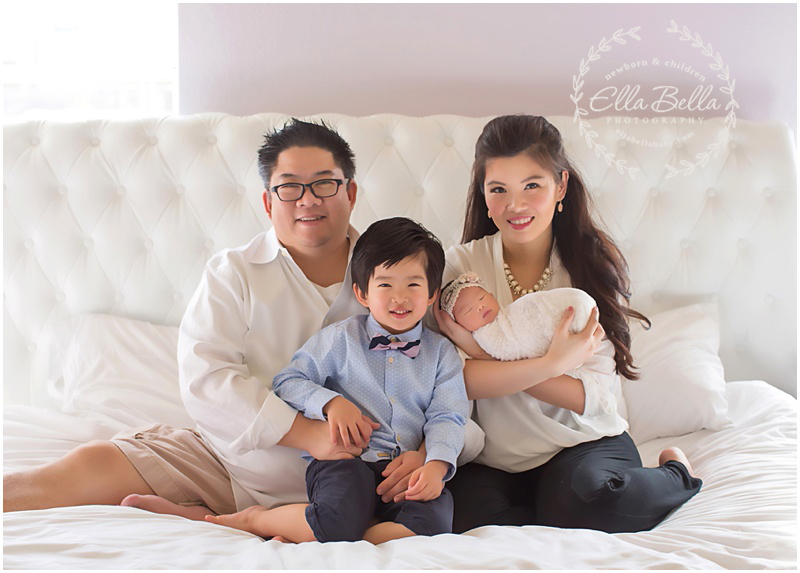 I had the best time photographing their sweet baby girl’s newborn session this past week! It’s been a few years since I did her brother’s newborn portraits and the walls of their home are adorned with amazing large canvases from his newborn session with me! His baby sister was an absolute doll baby and I have so many sneak peeks to share! Enjoy!! I am now booking newborn sessions in the San Antonio & Austin areas from April – December 2018! Several months are almost completely full so don’t wait to put your due date on my calendar to reserve your spot! 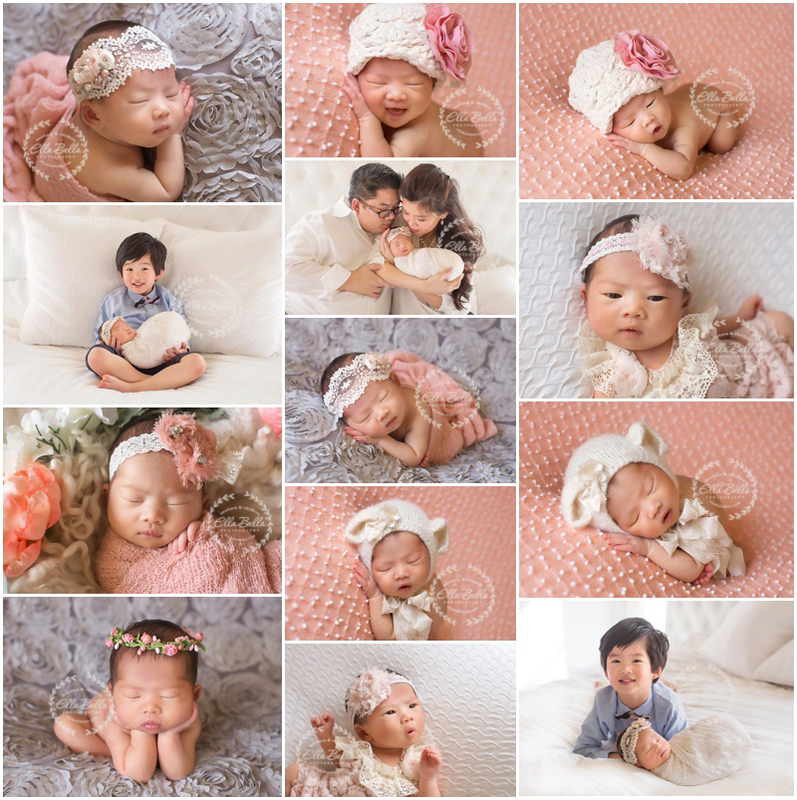 Newborn sessions are a treasure for a lifetime!